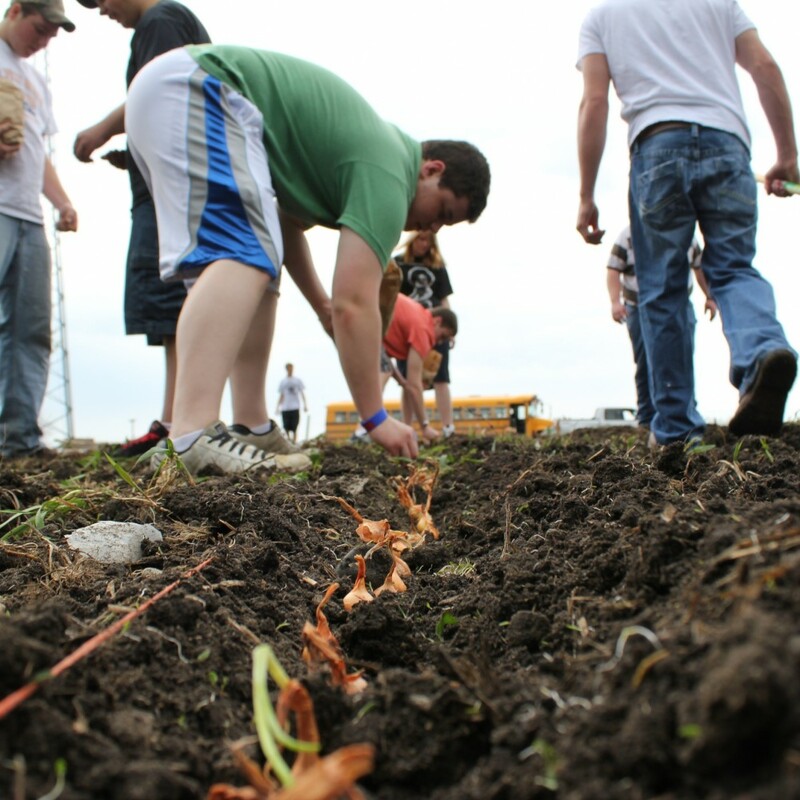 Over 9 months in the making, this video documents one of Minnesota’s largest school gardens. 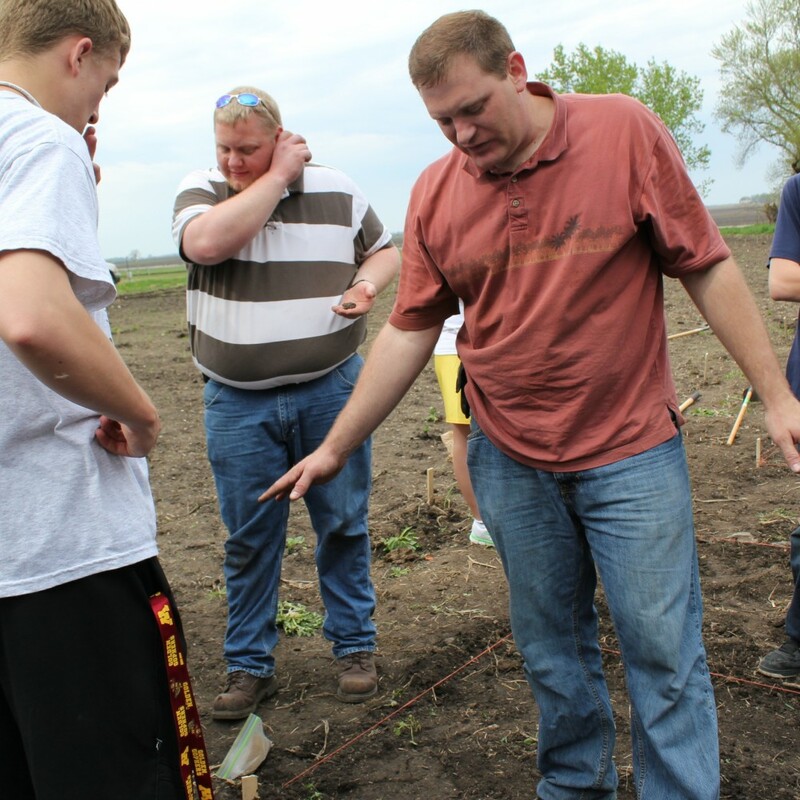 Located in Arlington, Minnesota, Community Blueprint followed a school agriculture class from seeding to harvest through a school year. This video documents that process and helps teach other schools how to recreate their success. 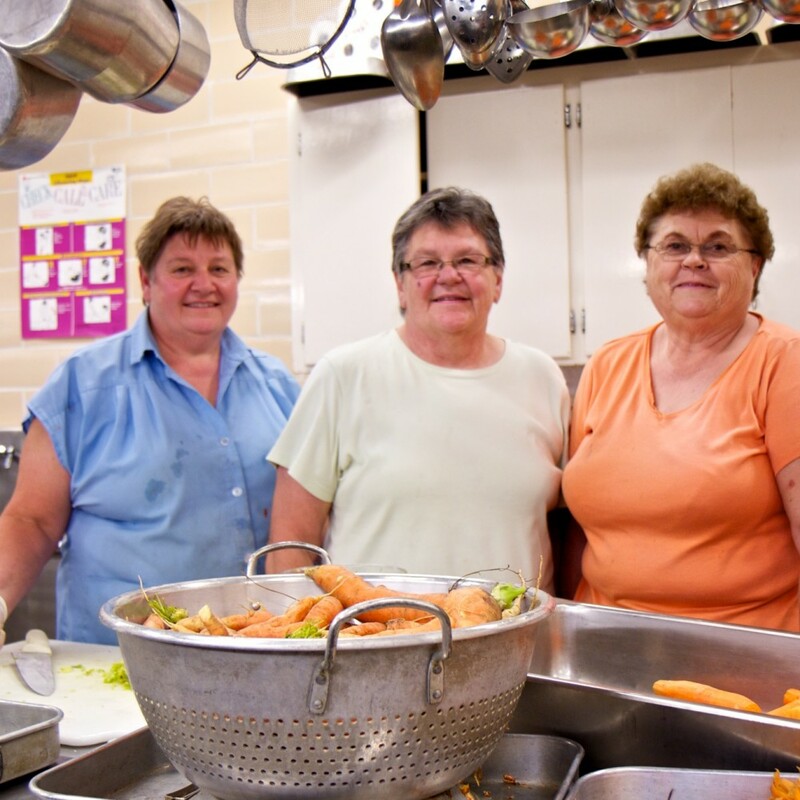 The phrase “farm to school,” is becoming wildly popular, and many schools are taking serious steps to bring fresh fruits and veggies to the lunch table. 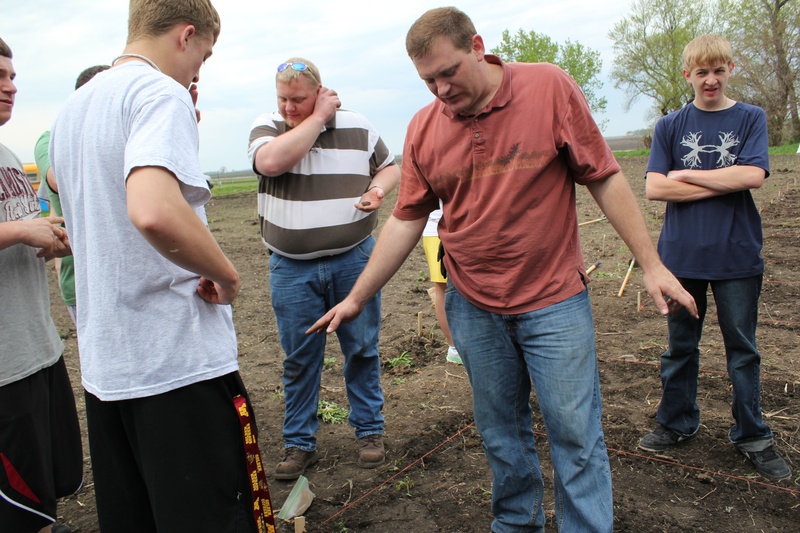 Sibley East High School in Arlington, MN, how- ever, is not just taking the farm to school — it’s taking its school to the farm. 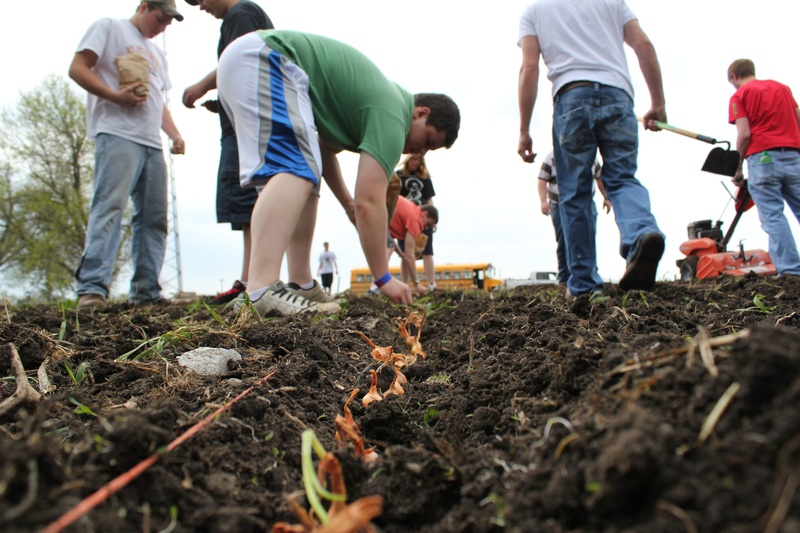 Approximately 300 Sibley East students got involved in planting and harvesting three gardens, which total around 3.5 acres, filled with tomatoes, potatoes, peppers, green beans, carrots, onions and more. The students implement the process from start to finish. They start by planning the garden during agribusiness class and finish with harvesting. While plenty of students help in the process, three garden managers oversee the tending and harvesting through the summer. 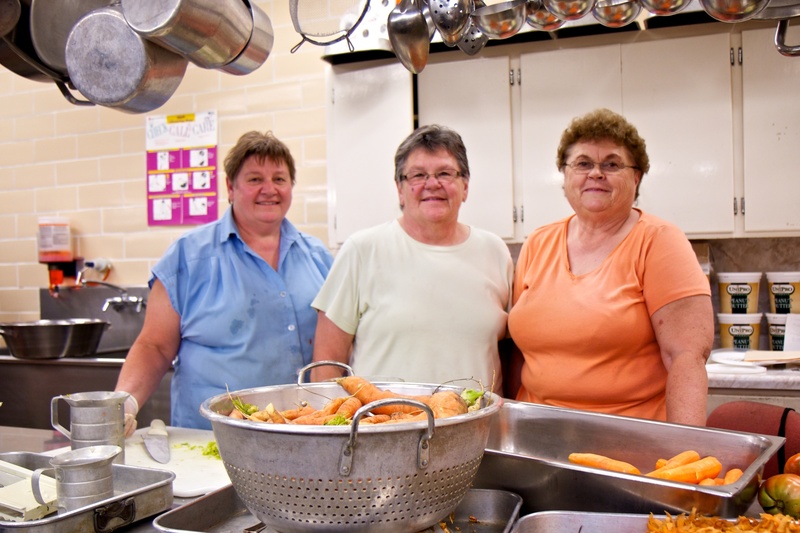 When the harvest is collected, the students share their bounty with the rest of the school through cooking and serving it at lunch. Think Sibley East High had an awesome idea? 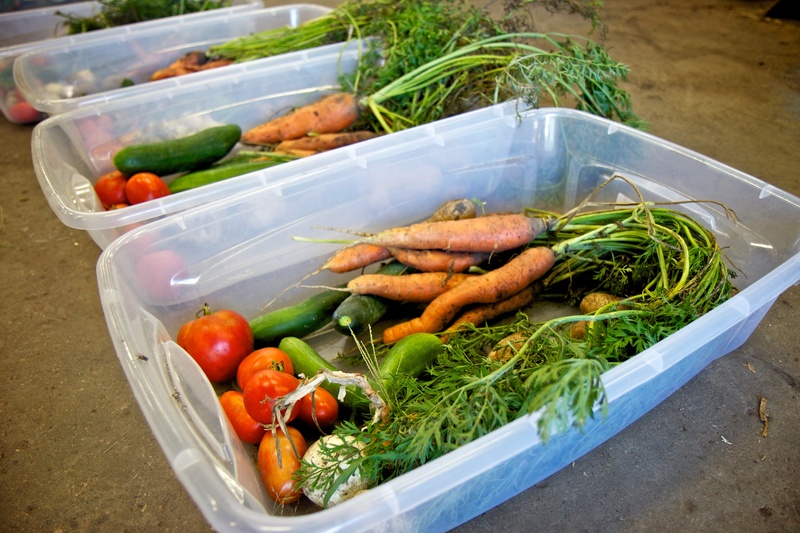 Talk to the teachers at your high school about setting up a school garden or getting more local food on your lunch tray. 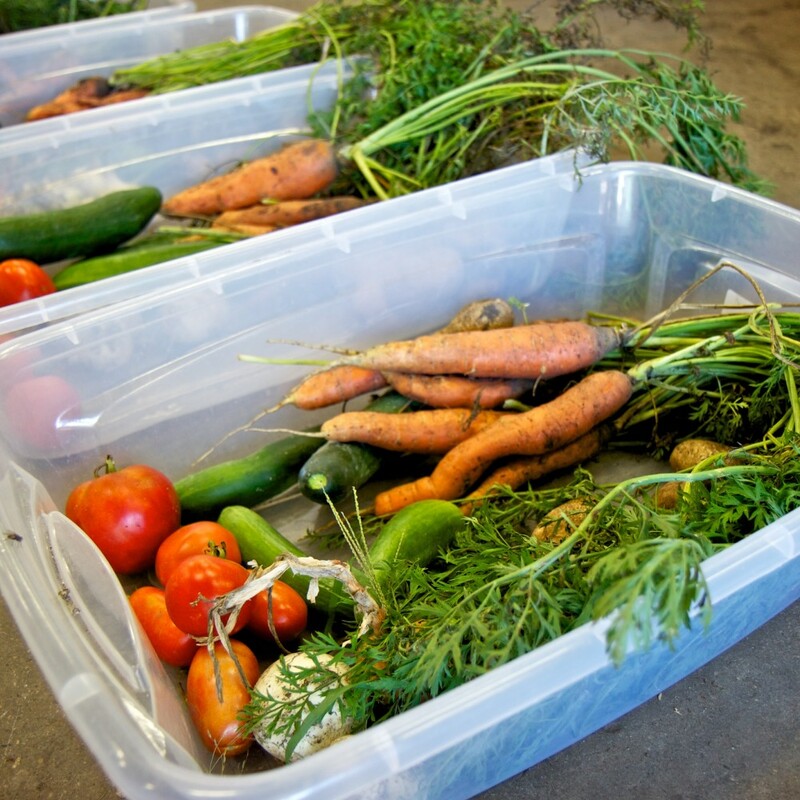 Even if you live in the middle of a city, there are lots of ways you can bring more of the farm into your school. It’s a lot of work, but I enjoy it because I like to see the look on the kids’ faces when they say ‘Oh! This is from the garden! It’s so good, so fresh, I really really like it. When are we gonna have some more?